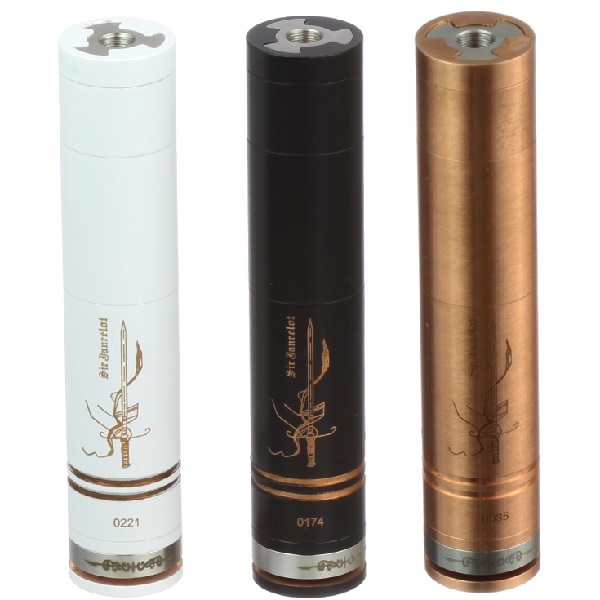 Here at Custom Vapors we carry the highest quality mechanical mod's. 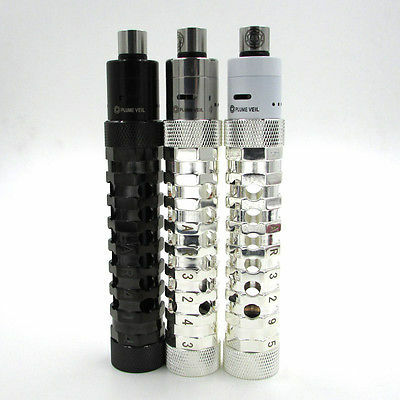 These mechanical mods's are recommended for ADVANCED users only. These e juice delivery devices require research time to set up. To use these mods you will need to know how to operate and interpret a multi-meter or ohm reader. You will also need to be familiar with the relationship of resistance and voltage as well what type of batteries and battery charger to use with this device. 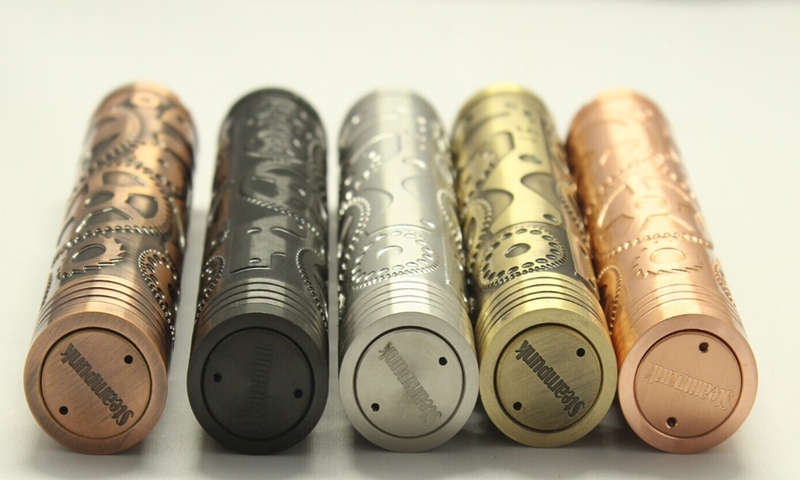 Please contact us if you have any questions about our mechanical mod's. Your favorite Buddah Rda but splattered with exciting colors. Your favorite Rda with the Dog on it!!! Your favorite postless RDA, the Hannya! We are one, we are many WE ARE LEGION! 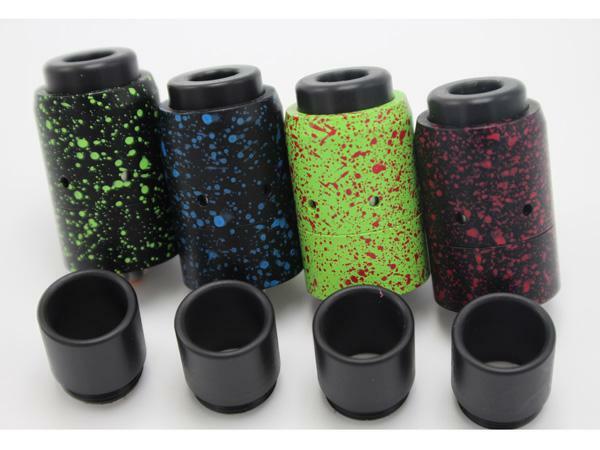 Your favorite velocity mini rda now splattered with paint!! The Mutation is back with this awesome design, better airflow better deck to build on!! Gears and sprockets making this the coolest looking mod on the market! Twisted Messes does it again. With a better build deck, and improved air flow a must have for any dripper! 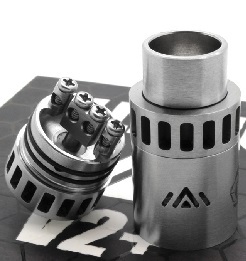 Our favorite Velocity RDA with improved airflow and design!